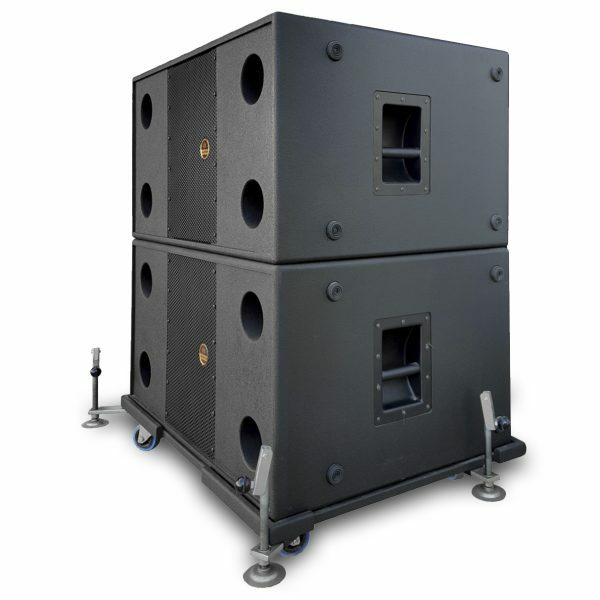 The BP-212 subwoofer has been developed as an ideal complement and bass boost of the DOUGLAS-8 system. 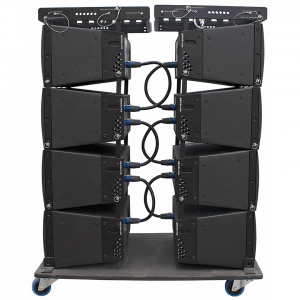 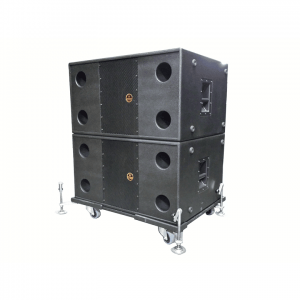 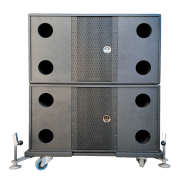 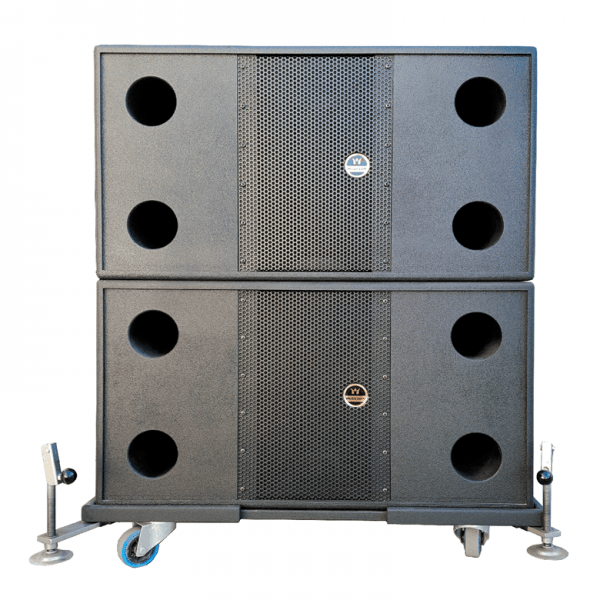 This is a bandpass configuration cabinet in which two 12” and 600W AES speakers with a 3″ double-sided voice coil. 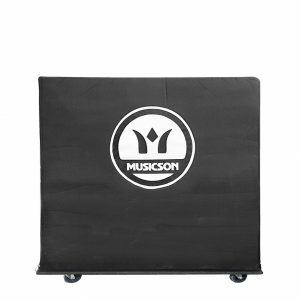 The enclosure, finished in polyurea based coating, incorporates a rigging system to allows installing of a complete and compact system.